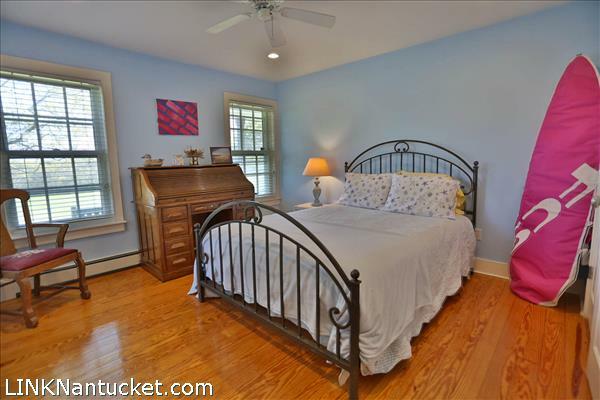 First Floor: The front foyer leads to a cozy family room with wood burning fireplace, custom built-ins with bar and beverage refrigerator. 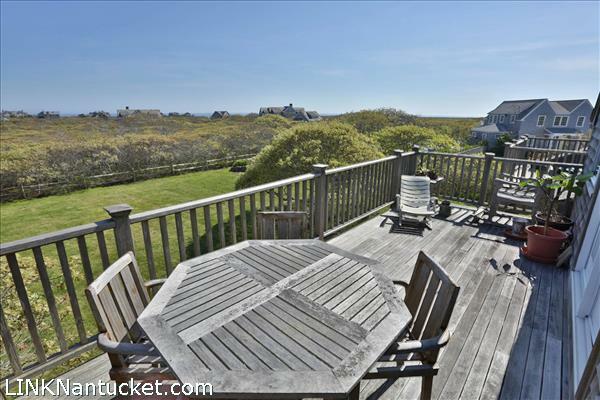 Access to a covered deck and expansive yard. 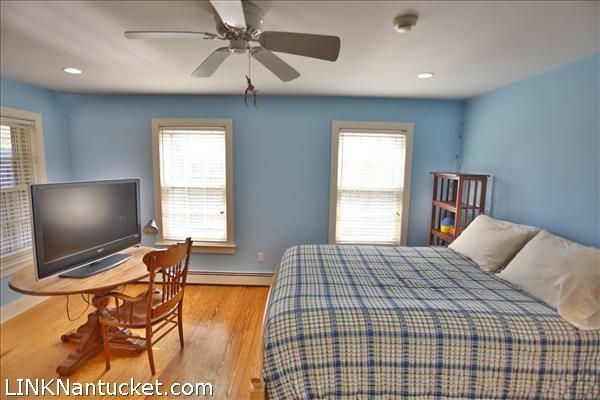 Two bedrooms sharing a full bath with shower are located to the left of the family room. 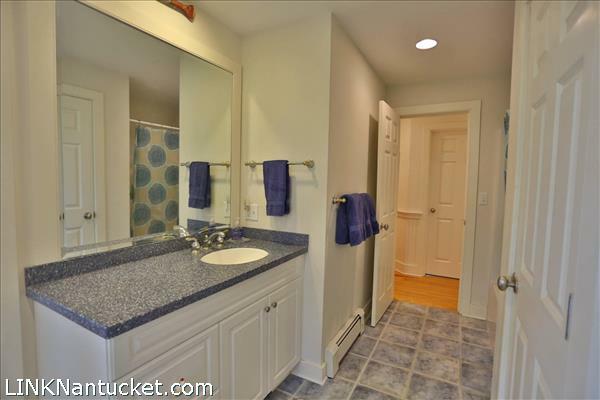 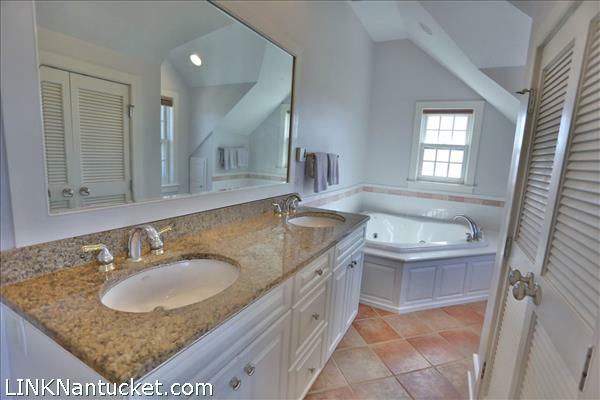 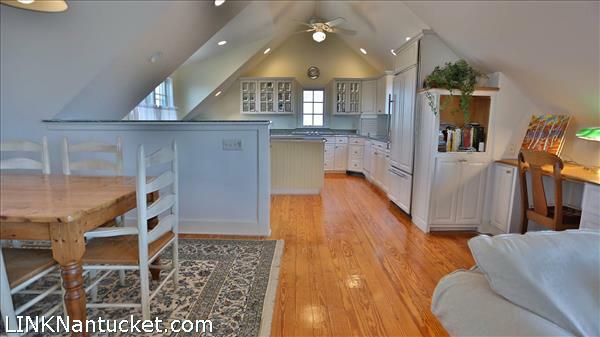 A laundry room with sink, washer and dryer, an office/study and a spacious bedroom with a tub/shower are all to the right of the front entry. 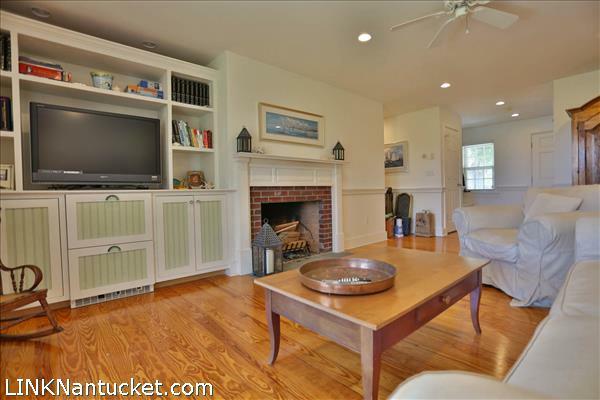 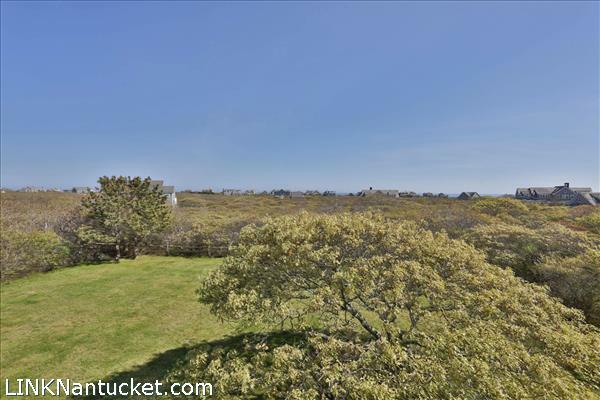 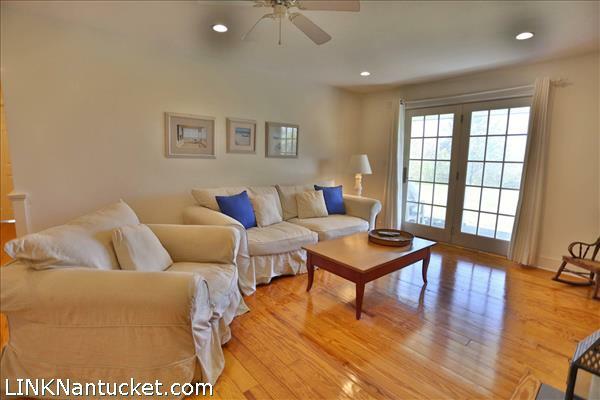 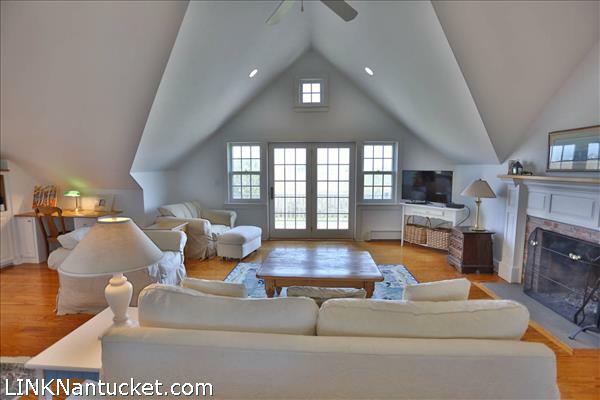 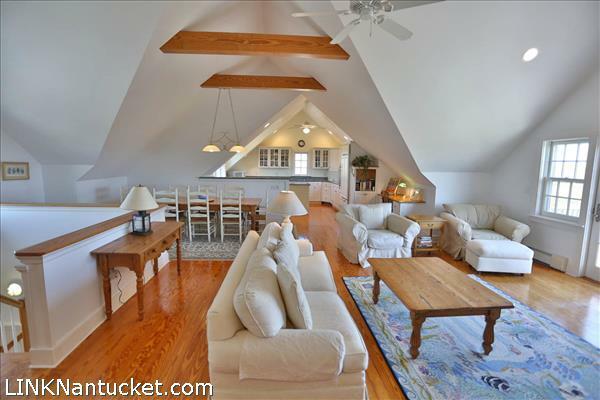 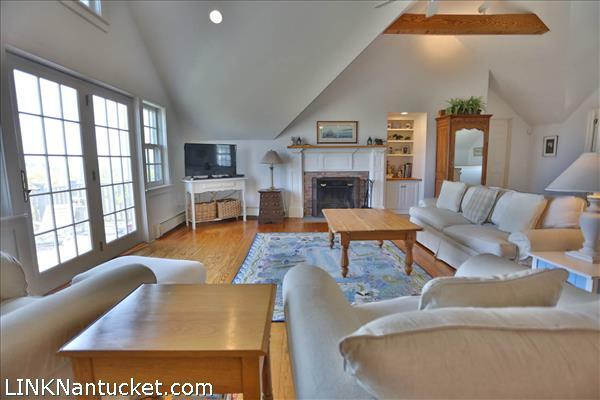 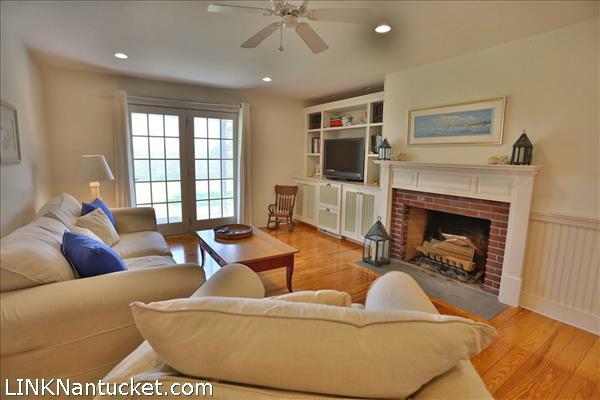 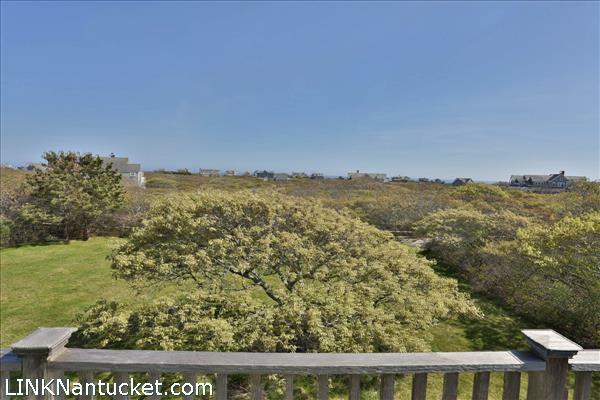 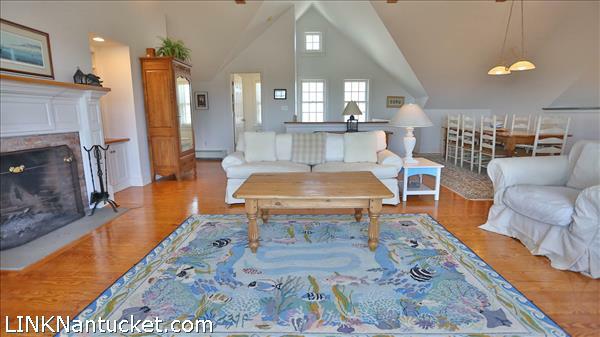 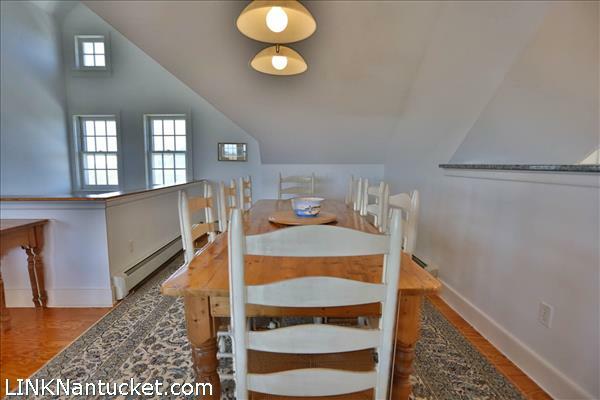 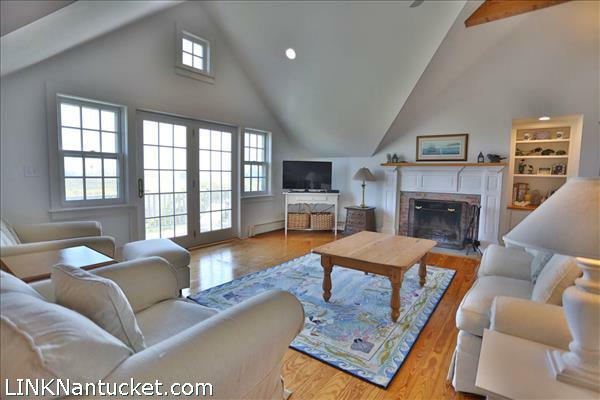 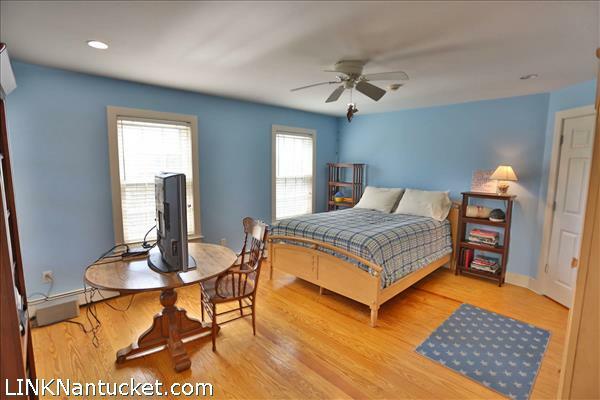 Second Floor: The sunny living room, with cathedral ceiling and wood burning fireplace overlooks the yard and opens onto a deck to enjoy the ocean views. 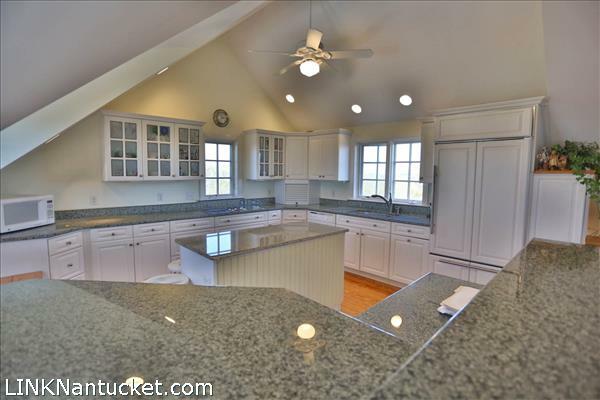 To the left of the living room is a large dining area leading into the open kitchen with granite counters and center island. 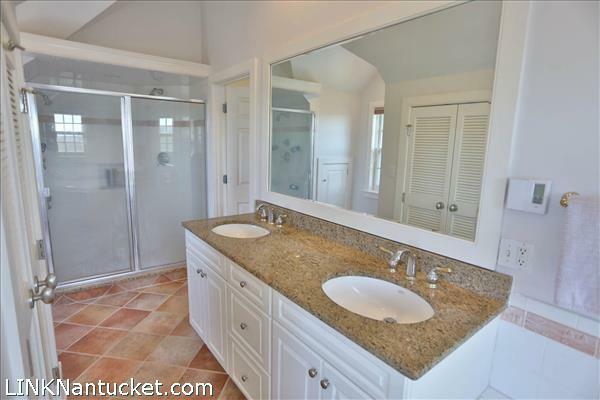 Guest powder room. 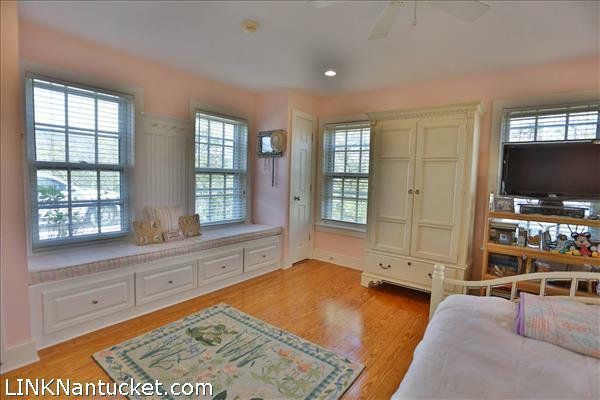 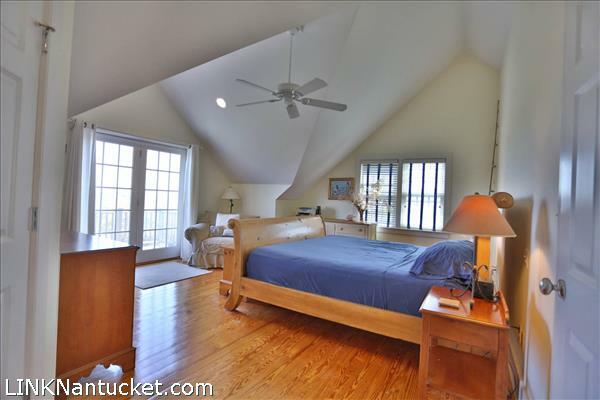 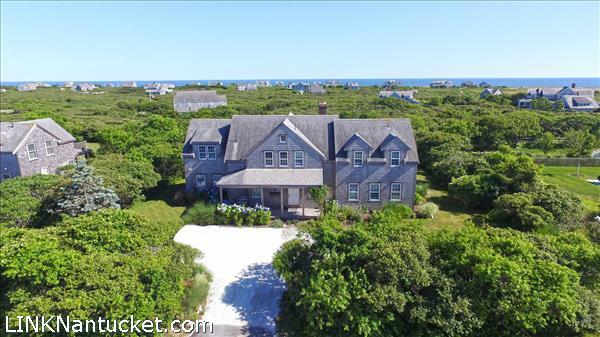 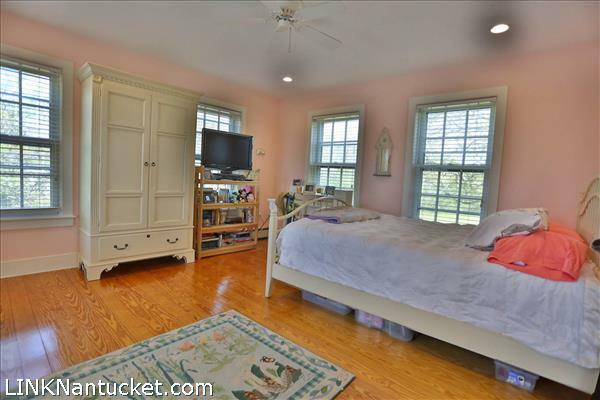 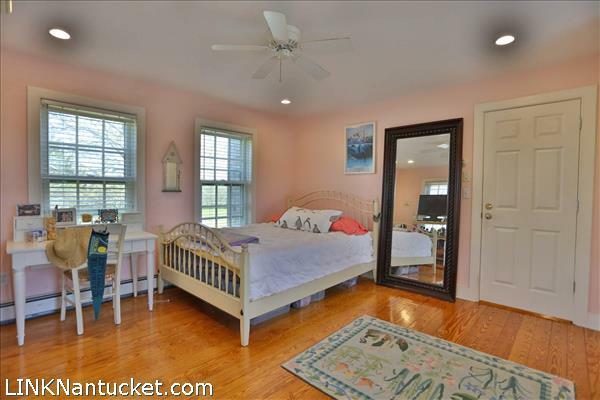 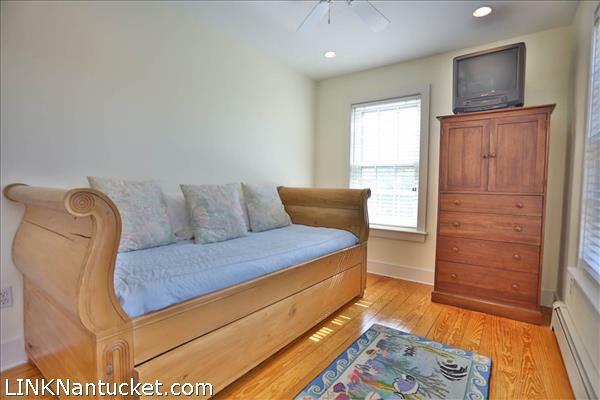 To the right is the spacious en-suite master bedroom with ocean views, private deck and large closets. 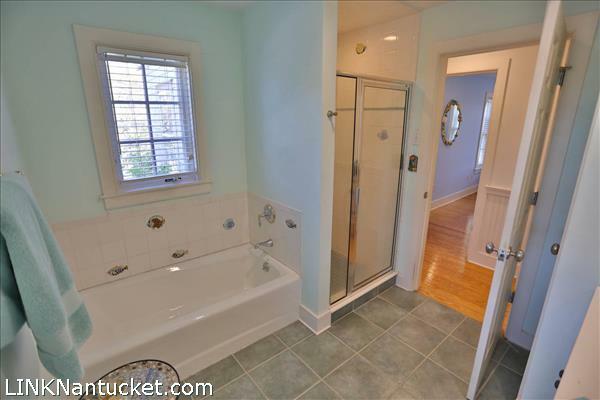 Basement: Full, unfinished with bulk head access.